Is Marijuana A Drug & Is It Safe? There is an ever-growing gap between the latest science about marijuana and the myths surrounding it. Some people think that since it is now legal in some states to buy and smoke marijuana recreationally, it must be safe to smoke. However, your body doesn’t know a legal drug from an illegal drug. It only knows the effect the drug creates once you have taken it. You may have heard someone say that because marijuana is a plant, it’s “natural” and that makes it harmless. — NOT TRUE!! Hemlock, a poisonous plant, is also “natural,” but it can kill you. In addition, burning dried leaves and buds and inhaling the smoke into your lungs is definitely not “natural”. Just like smoking cigarettes, using marijuana can be harmful to your body and cause serious health consequences. Marijuana can be smoked as a cigarette (joint), but may also be smoked in a dry pipe or a water pipe known as a “bong.” It can also be mixed with food and eaten (known as edibles) or brewed as tea. Sometimes users open up cigars and remove the tobacco, replacing it with pot—called a “blunt.” Joints and blunts are sometimes laced with other, more powerful drugs, such as crack cocaine or PCP (phencyclidine, a powerful hallucinogen) which can be very dangerous and may cause death. 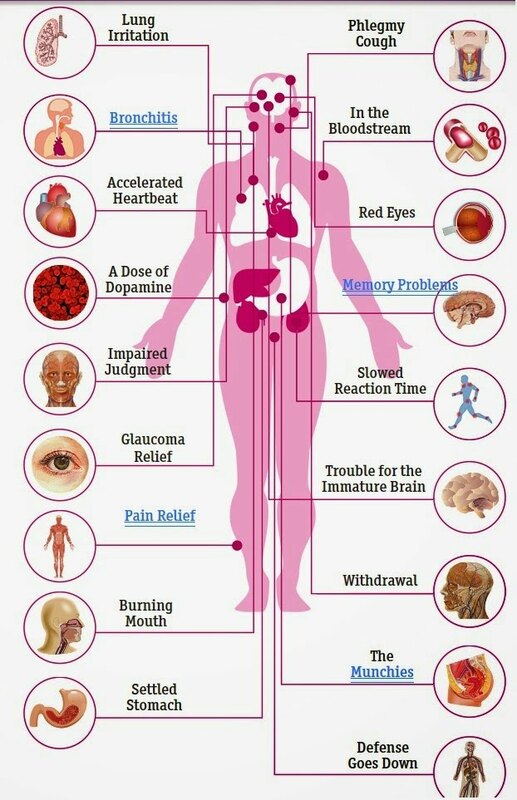 How Does Marijuana Affect Your Body? The immediate effects of using marijuana include rapid heart beat, disorientation, lack of physical coordination, often followed by depression or sleepiness. Some users suffer panic attacks or anxiety as well. — The problems don’t stop here. According to scientific studies, the active ingredient in cannabis, THC, remains in the body for weeks or even months. One major research study reported that a single cannabis joint could cause as much damage to the lungs as up to five regular cigarettes smoked one after another. Change in the structure of sperm cells; deforming them. 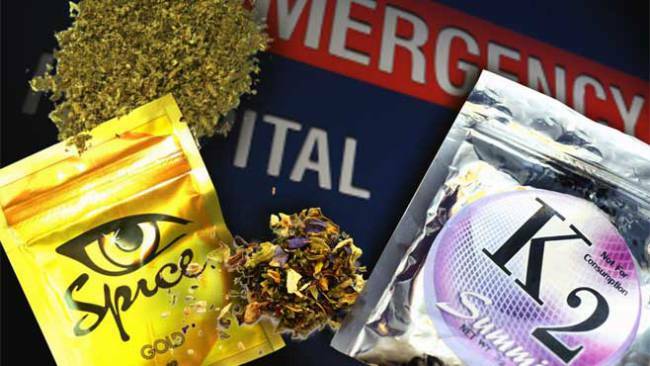 K2 and Spice are terms that can be used interchangeably to describe synthetic marijuana that mimics the effects of the actual drug. It is dissolved in liquids and sprayed on herbal mixtures that are sold as incense, but smoked to produce a high. It’s very important to not use these products are marketed as natural herbal incenses or potpourri and labeled “not for human consumption”; however, people still make the poor decision to smoke it. There are several chemicals found in these synthetic drugs (JWH-018 is the most popular). 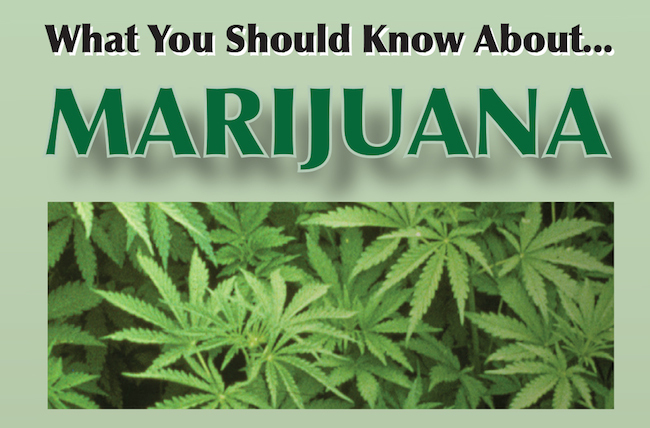 The chemicals in synthetic marijuana are usually 4 to 5 times more potent than THC – the main ingredient in marijuana. While it is reported by users that smoking K2 or Spice creates a more intense but shorter lasting high, there is no set amount of chemicals used in the drug which results in each batch of synthetic marijuana having a different chemical makeup and unknown severity of your body’s reaction to it. According to the National Institute on Drug Abuse (NIDA), synthetic marijuana lands thousands of young people in the ER, especially young males. In 2010, 11,406 ER visits were associated with synthetic marijuana. Fake pot is a real danger.